You’ve been planning your dream home for years. The perfect layout, all your favorite colors, and the best finishes. Now you can also choose the perfect homesite. With our innovative Anywhere Lombardo build on your lot program, we build your dream home in your dream location. Our team of professionals will guide you through the entire build process, including the homesite evaluation, identifying interior colors and finishes, and closing on your new home. Dream big – great schools, amazing views, and legendary craftsmanship and the flexibility to customize your home… it is possible! 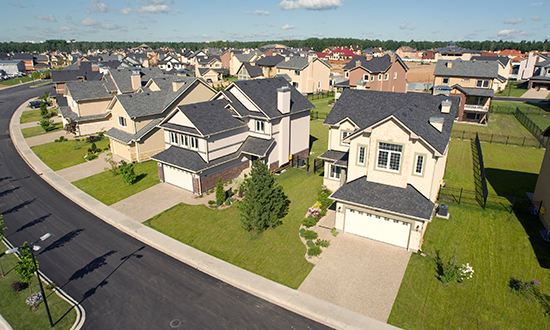 Click here for floor plans, elevations, pricing, and other details about Anywhere Lombardo. 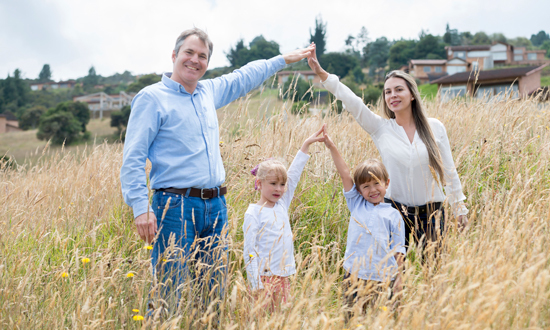 Let our Lombardo Homes team build your dream home on the land you currently own. Contact Our Custom Home Consultants today. 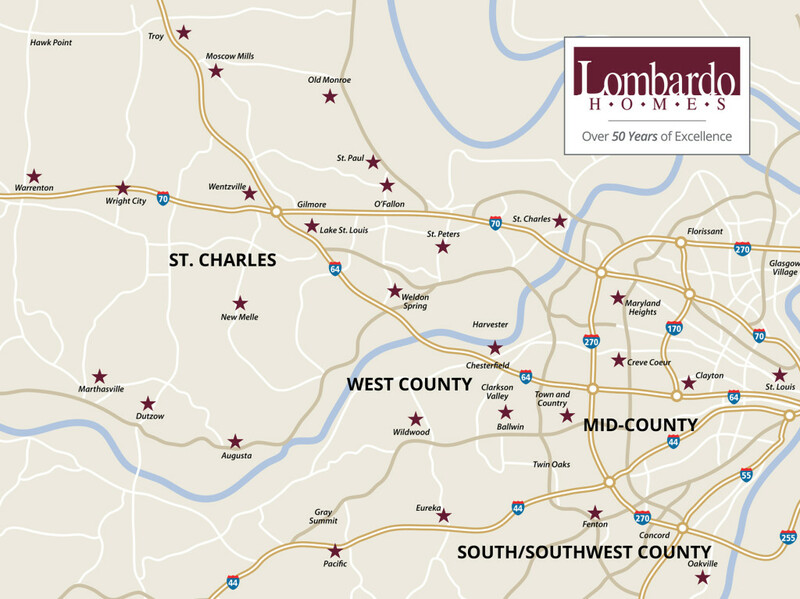 If you don’t see your location on the map, please call our specialist to find out if there is an available Anywhere Lombardo Homesite or if it’s an area we can build in. HAVE A SPECIALIST CONTACT ME? Select an area below for a more detailed map of where Anywhere Lombardo will build.